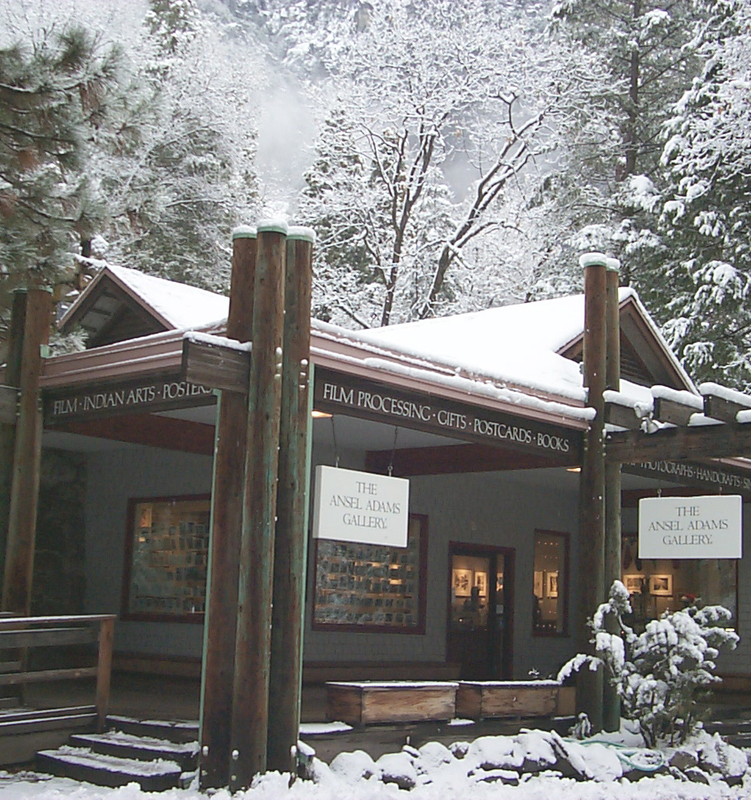 The Ansel Adams Gallery is open seven days per week, from 9AM to 5PM, Pacific Time, with extended hours in the summer. NOTE: Thanksgiving and Christmas Eve hours are 10am-3pm and we are closed Christmas Day. 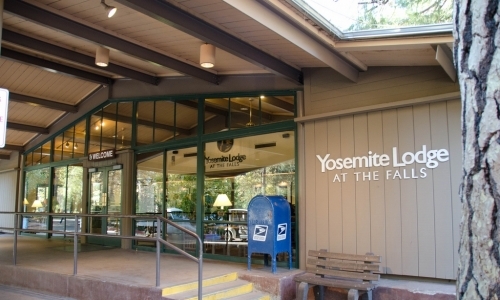 We are located in the heart of Yosemite Valley, between the Visitor Center and Post Office, with incredible views of Yosemite Falls, Half Dome, and Glacier Point. Yes, we’re fortunate, and the staff includes climbers, photographers, hikers, dog lovers and generally people who love Yosemite. The Ansel Adams Gallery is an authorized concessioner of the National Park Service. In the summer of 1901, a landscape painter and political cartoonist for the San Francisco Chronicle by the name of Harry Best took an excursion to Yosemite Valley to camp and paint. Little did he know that this trip would have, indirectly, such an impact on so many. 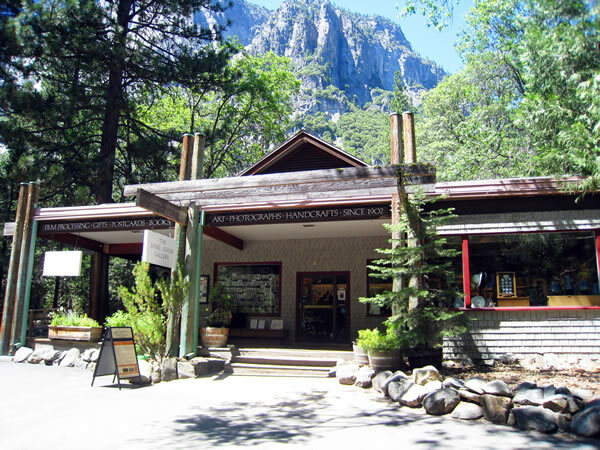 There are quite a few things going on, with the Gallery and through other organizations within Yosemite. 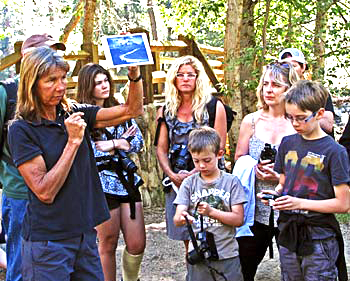 Gallery programs are detailed here, and you can visit our calendar to find more information about dates, times, and other park programs. 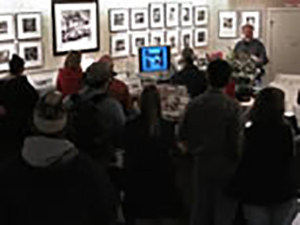 We represent many contemporary photographers, and rotate exhibitions of their work approximately every 6 weeks in Yosemite. Click here to see current and upcoming exhibitions. With a bit of planning and some helpful tips, your experience at Yosemite National Park will be easier, safer and more fun. We recommend looking through all of the tips here as you plan your trip. With a great plan and a smart way to get from place to place, you’ll be ready to start exploring the moment you arrive.